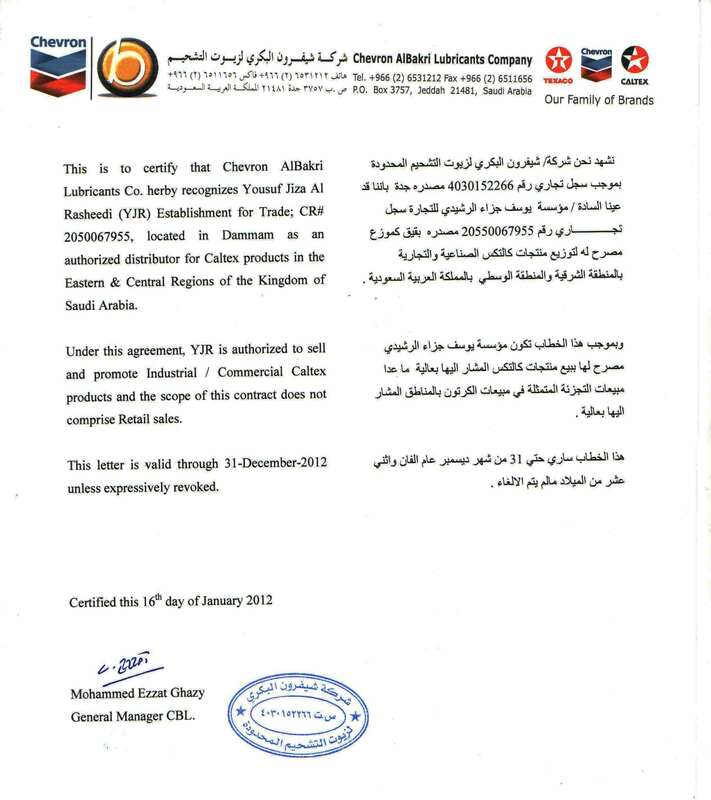 International brands (Shell, Mobil, Castrol, Total, Chevron, etc) of Lubricants for all type of application and industries. NBC bearing for all type of application. HVAC accessories, UL listed fire & smoke dampers and all other related spares. Fire Fighting material like pipes, valves and fitting.